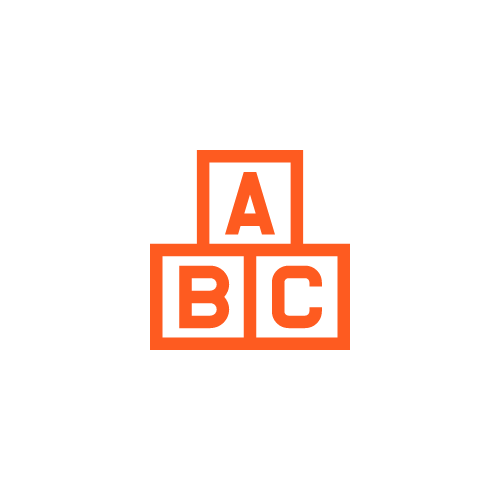 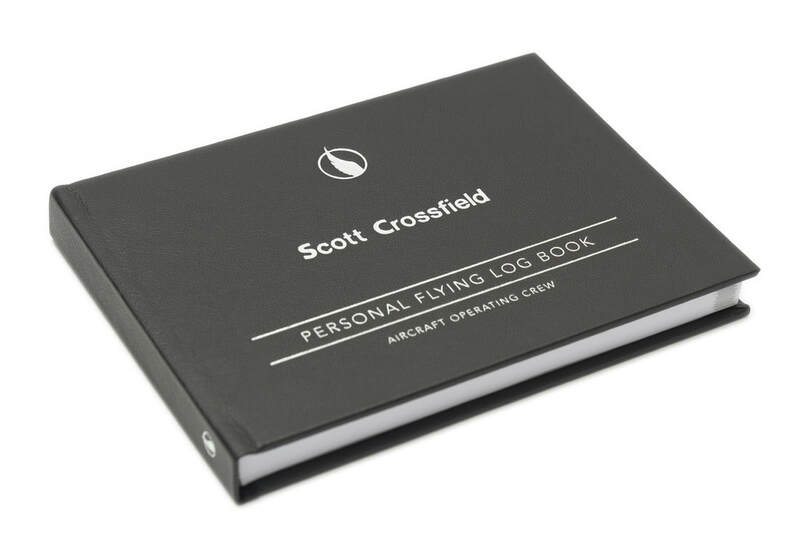 ​gift for any professional or aspiring pilot. 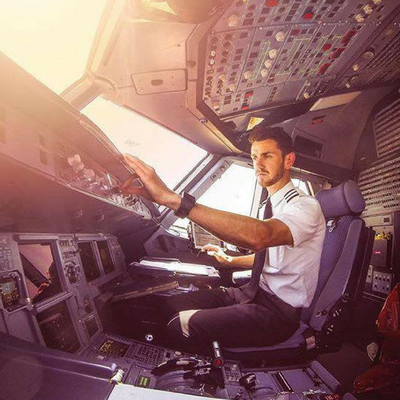 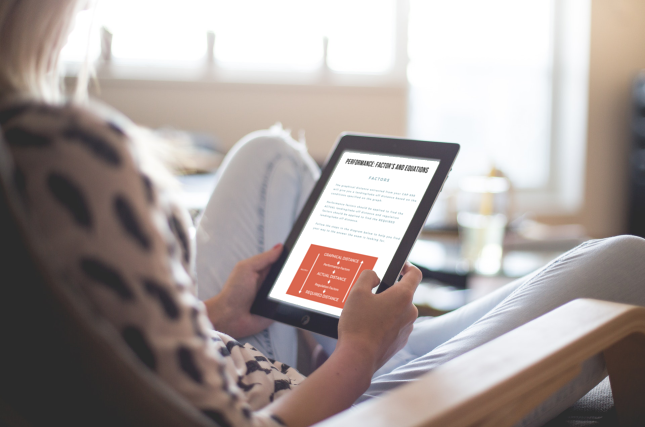 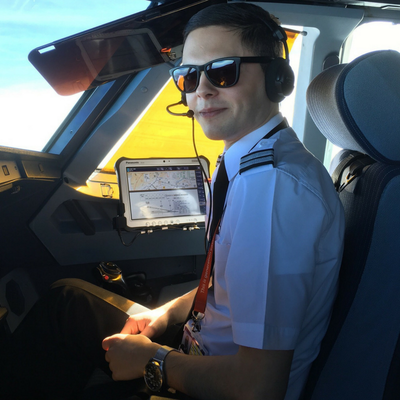 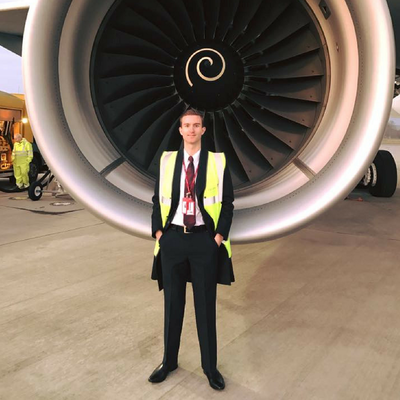 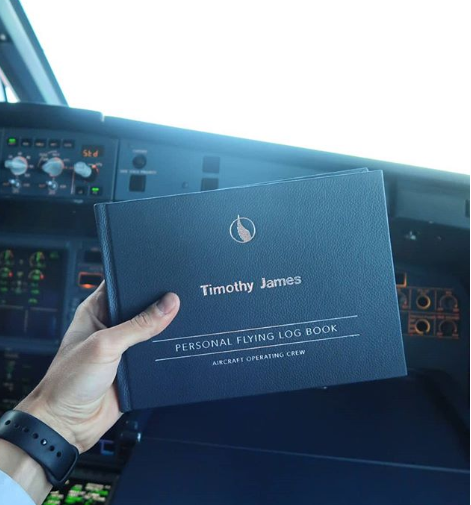 Handy how-to guides and work books for surviving pilot training. 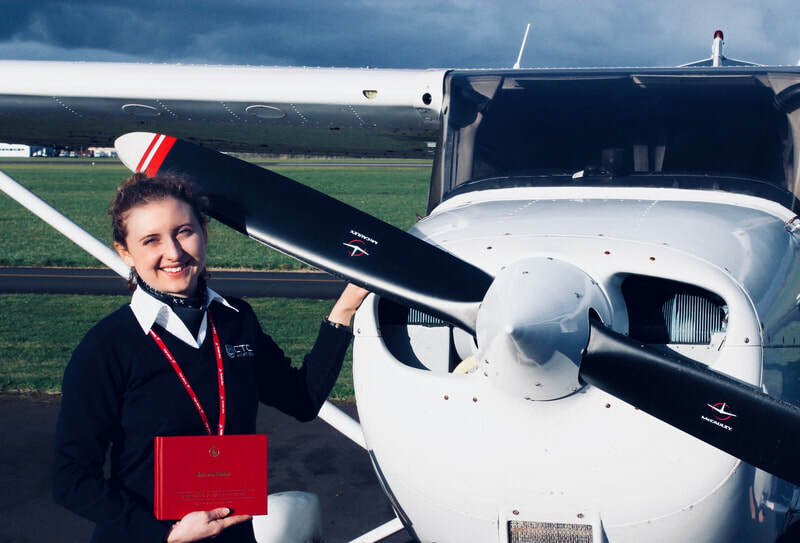 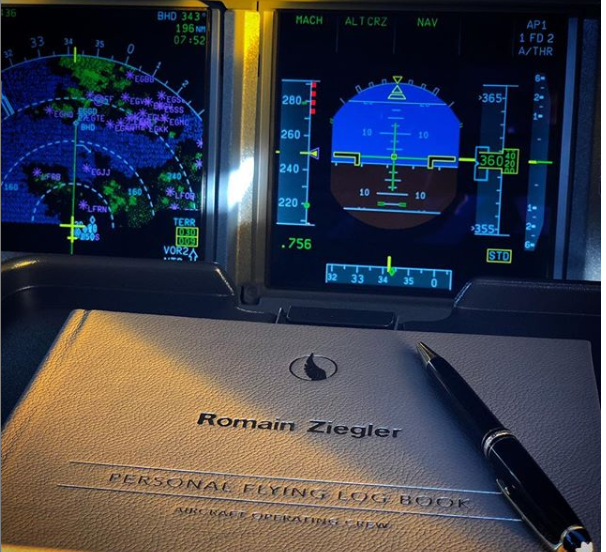 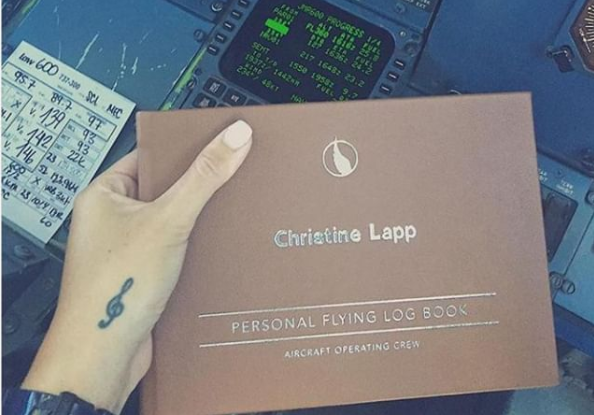 Aileron Personalised Pilot Log Books are available in a variety of classic colours, hand bound in fine leather providing a luxury appearance as well as ultimate durability. 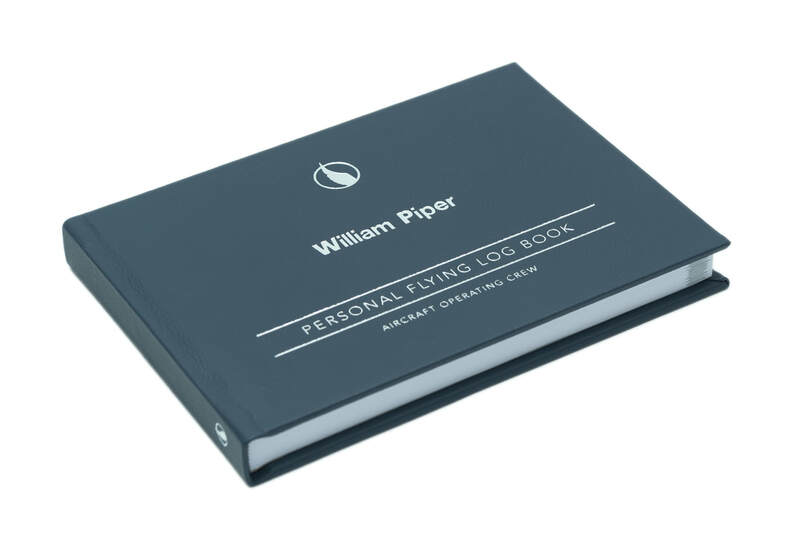 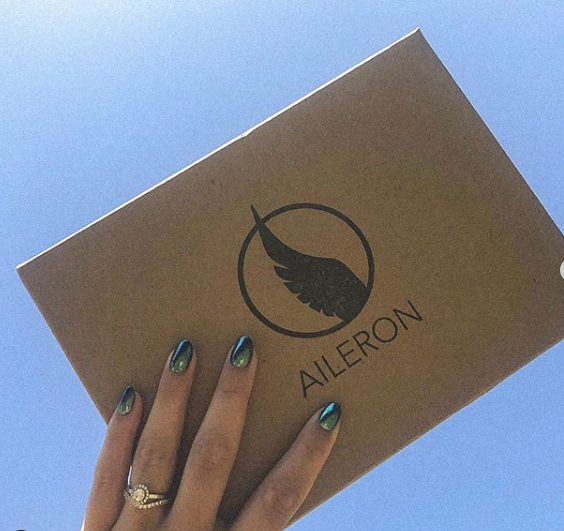 Aileron Eco Limited Edition Personalised Log Book is hand bound in high quality, environmentally-friendly recycled leather from sustainable sources.